We all have the same amount of time in our day. How we manage the 24 hours that we get depends largely on the goals we have for our business and life. 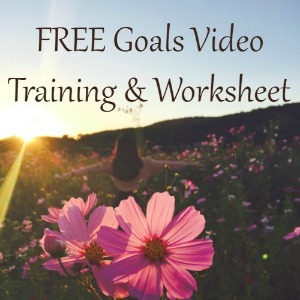 Set too many goals and you’re going to be rushed and stressed to fit it all in between hubby, kids and the dog. 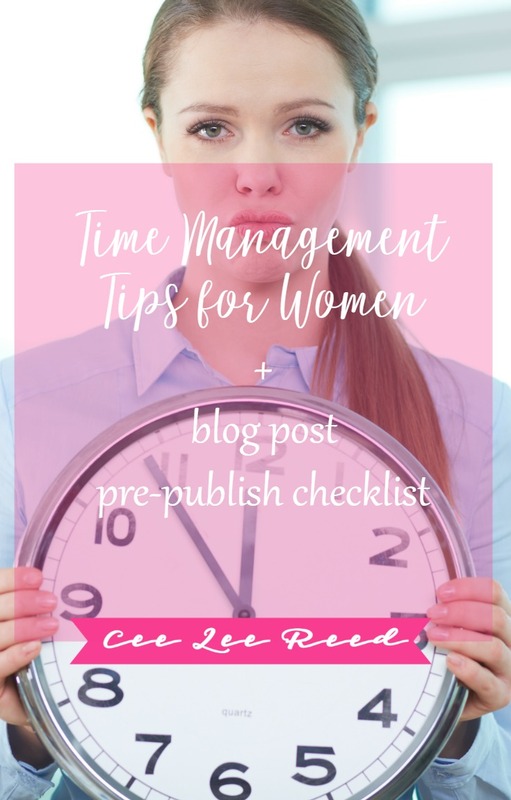 No matter where you are right now (chaos or complacency), there are time management tips for pretty ladies like yourself. Scheduling your time lets you know exactly how much time you have available in your day. Without a calendar (paper or electronic), you are leaving the important business tasks up to chance. You won’t know whether or not you can accomplish them because something will inevitably come up that takes your focus off of work (cue cute puppy video). Spend $10 today if you don’t already own a planner and grab one. Right down your appointments and must-dos in one place. Find any outages and fill them with action steps that will grow your biz. I am a “YES” girl. I love staying busy and I love working with clients. I rarely say no. Has this gotten me into trouble? You betcha. Even if you can complete every chore you’ve agreed to, that doesn’t mean that you are doing yourself (or your biz) any justice by doing it. Pretty ladies learn to feel guilty for not being “on” 24/7. Guess what? Even if you stop what you are doing and hide in a closet for the next full month, you are still an amazing being. Don’t forget that. No one wins a trophy for being the busiest. You have birthed babies and businesses. You are Super Woman. Period. You’ve heard me say to batch your blog tasks so many times that I’ve lost count. Why should you batch? Because it’s proven that your brain works more efficiently when it’s working on the same types of tasks. Changing between items on your to-do list creates a bit of mental clutter and distraction that will take you alot of time to recover and return to focus. We don’t have time to waste! Work on your Top 3 every day and do nothing else until they are done. Finish #1 before moving on unless they are similar tasks like writing a post and writing social media shares. Clump like items together so you can hyper focus on one task at a time. Create a system around every task you have to get done so you’re not fumbling around wondering what to do. One of the best time management tips I’ve heard is to build a system that works for your business with any task that is done more than once. Not only will you ensure that the job is done exactly the same each time, but when you’re ready to hand it off to your VA, she’ll know exactly what steps to follow to complete the task. PRO TIP: You’ve just saved time training her! The next time you are writing a blog post, make a list of the things that you do each and every time prior to publishing it. This could be an actual layout of the blog post formatting, like paragraph count or simply things to include in every post. Anytime I’m done writing a post, I scan it to be sure I’ve included all six items. Just like it’s hard to meet a goal you don’t remember, it’s impossible to find your wasted time if you aren’t auditing the tasks you do. Calendars come in handy for this because you can visually gage the time spent on work and the outages. You can also use a time management monitoring app like Toggl. Simply download it onto your laptop and after a few setting adjustments, it will start to report where you’ve spent your time. Guess what? Facebook is going to be #1. Well maybe not but it is for me. I spend a lot of time in my group. Time management tips are ways to help you. You won’t get help if you don’t ask for help. Makes sense huh? I know that you’re thinking that only you can run your business and in many ways you are right. Your clients need to have your expertise so outsourcing that wouldn’t grow your biz. BUT (and that’s a big but), you have tons of things to do that don’t require your specific knowledge. Let your handsome hubby clean up around the house when you are busting through a deadline. Get your teens involved with everyday chores like laundry so you are free to create income. If you’re part of a group online, ask your Tribemates to share your posts and promote you on social media. Every task that someone else handles for you frees up your time. YAY! When you work with me, you’ll notice that alot of the meetings will be conducted with my hair pulled back in a ponytail and t-shirt. I’m 2 months past due on my coloring and rarely wear a full face of makeup. Why? Because my clients want me, the real me, not some phony imposter that always looks perfect. I work from home. I often work in my pajamas. I don’t iron my shirts. Neither should you. Let go of the inconsequential things that don’t really affect your business. Use that time to create your next big ecourse. Having said that, first impressions are a real thing so slip on some pants for that discovery call. 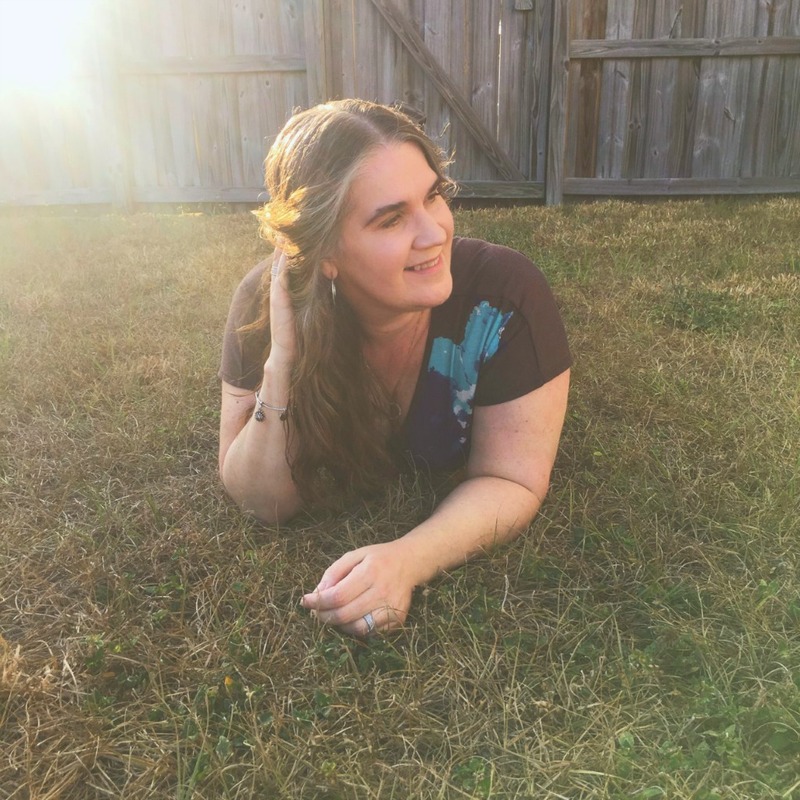 Hey pretty lady, the only way to get your business that blogs to the income level you are working towards is to be stingy and efficient with your time. You will never have a moment to waste once you’ve launched your own company and these time management tips are sure to help you succeed. What tips do you have? PS: Here’s one of the best time management tips for starting your work day. These are fantastic tips! i really need to work on my time management skills, they are seriously lacking! Fantastic tips. I kniw this stuff and yet, I don’t do it! Especially asking for help. Thanks for this. Maybe it will sink in! I get that way sometimes too…things fall to the wayside when we get busy. Just refocus and start again. Easier said than done, I know.